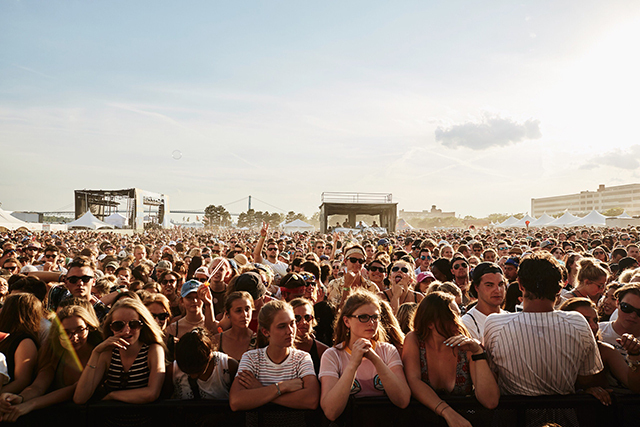 Mo Pop Festival, which celebrates its fifth anniversary this year, will return to Detroit’s West Riverfront Park on July 29 and 30 headlined by Alt-J, Foster the People, Run the Jewels, and Solange. The popular outdoor event boasts stages of music, a locally crafted food and beverage experience, an art village, and much more. 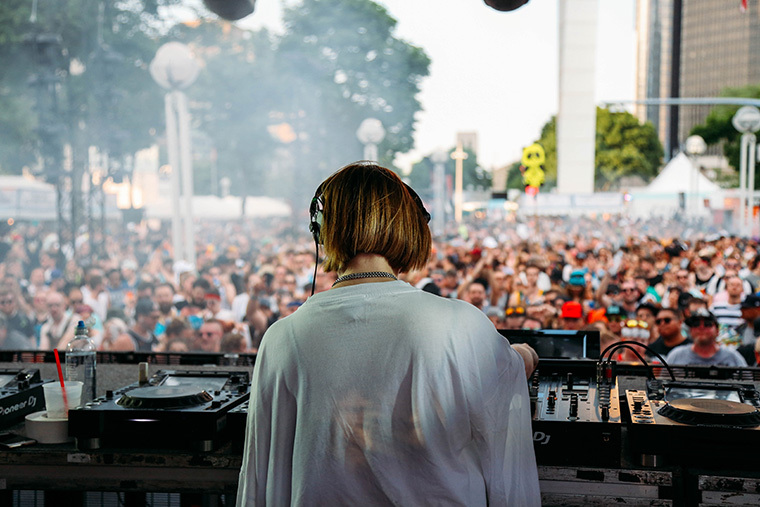 Since moving to Downtown Detroit two years ago, Mo Pop has continued to book national and local acts that straddle the line between critical acclaim and commercial success. 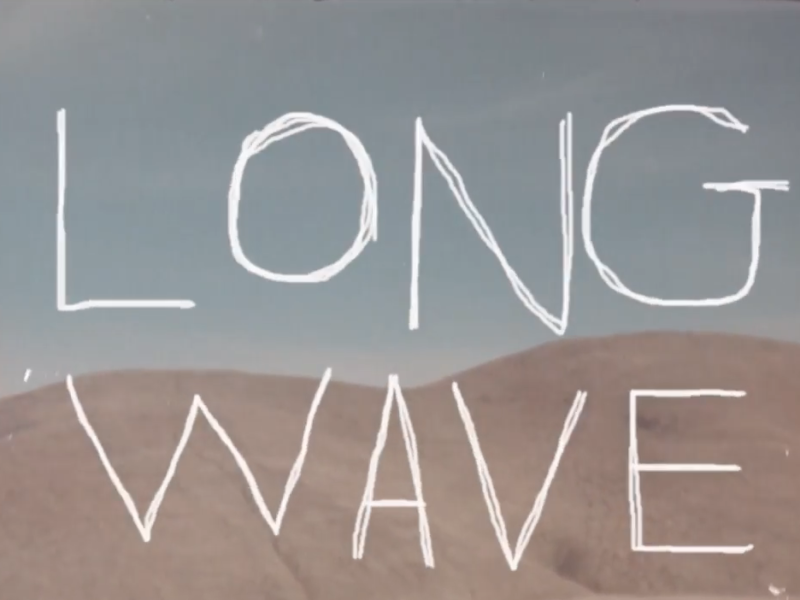 In addition to the headliners, this year’s lineup includes Tyler the Creator, Phantogram, Vance Joy, Wavves, Aminé, Pvris, Arkells, Pup, the Hunna, Mondo Cozmo, Jay Som, The Shadowboxers, and White Reaper. 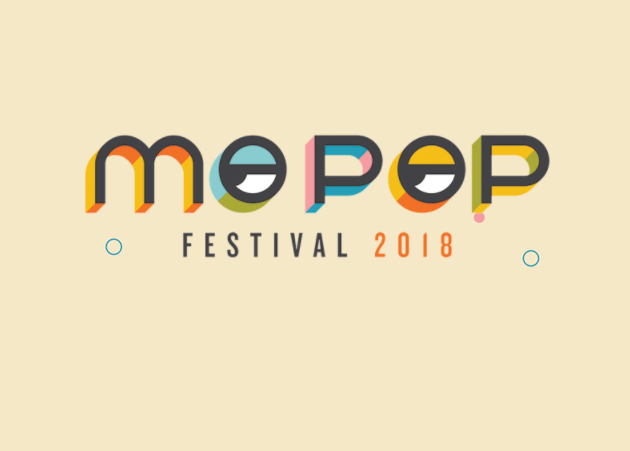 Detroit and Michigan-based acts booked for Mo Pop 2017 include indie singer/songwriter Stef Chura, Kalamazoo alternative band Michigander, Grand Rapids’ Heaters, and electronic music producer Humons. This year’s event will also feature the return of the School of Rock All-Stars. In addition to more than 10 hours of nonstop music each day, Mo Pop 2017 will include Riverside Biergarten, serving a delicious assortment of beverages; Food Truck Alley, with a diverse selection of Metro Detroit’s finest mobile eateries; Craft Bazar, showcasing handmade goods from a dozen of the area’s most talented craftspeople; Tech Tent, exploring some of Detroit’s most interesting technology; and Mo Pop Arcade, with the best in vintage video games and free gameplay. Early Bird General Admission tickets go on sale this Friday, March 24 at 10:00 a.m. They are priced at $89.50 for weekend tickets and $65 for single day tickets. Specially priced 4-packs of tickets will be available as well. For more information or to purchase tickets, visit the official Mo Pop Festival website.